Prior to automation the lighthouse keepers and their families lived in the lighthouse cottage next to the Cockersand lighthouse. Originally the accommodation was incorporated into the base of the lighthouse structure, but was later replaced by the cottage that still stands today. 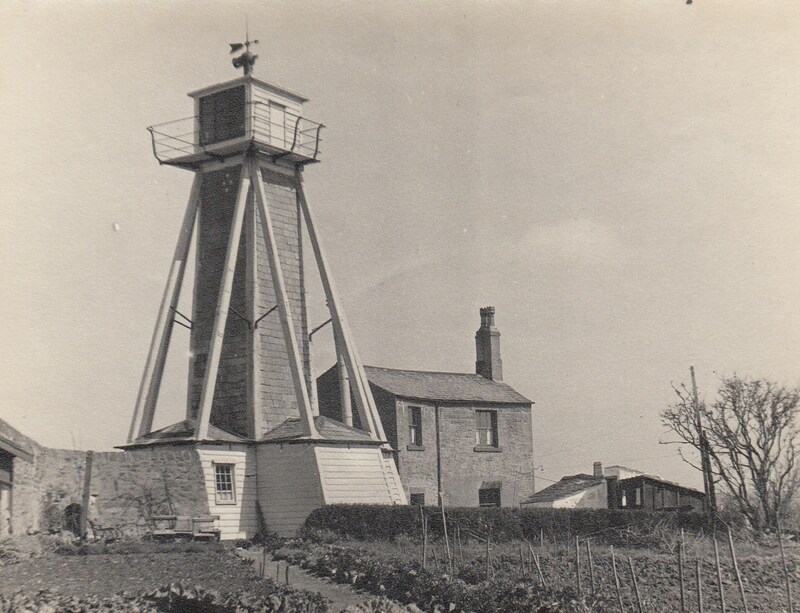 The keepers maintained both lighthouses, walking across to Plover Scar at low tide. The Raby family kept the lights for nearly a century, until 1945 when it was taken over by the Parkinson family. Beatrice Parkinson was filmed maintaining the lights in 1948 by the British Pathé news organisation.